I want to live in these homes in Penang! Economists and the Malaysian Government foresee a growth in property development in Penang with the Second Bridge Link, monorail and Penang Outer Ring Road projects. Property prices in the south of Penang have increased by approximately 20%, compared to only a year ago. 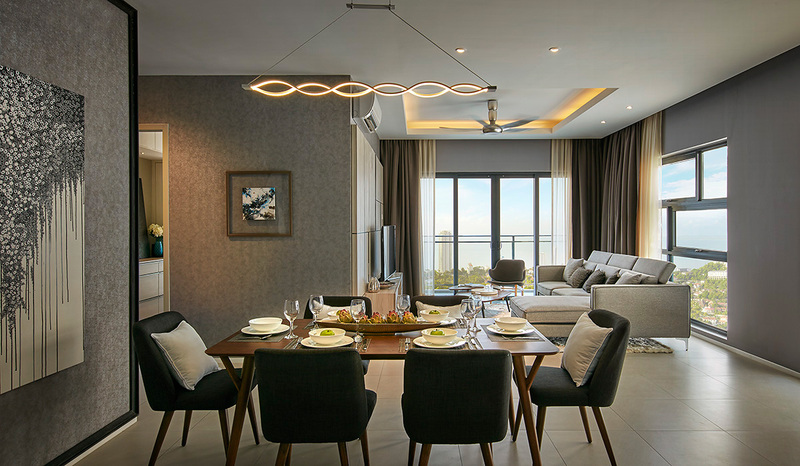 The properties in Penang have indeed caught up with those in Kuala Lumpur/Petaling Jaya when it comes to offering unique lifestyle concepts and facilities, posh and luxurious living, wow architecture and landscaping, and of course, pricing. Let's take a look at two key things - concept and affordability. One of the projects that stands out when it comes to concept is By The Sea by Selangor Dredging Bhd (SDB). Turning a polluted river into an ecological paradise is not something most would do, but that’s what SDB did! SDB was the first and only Malaysian developer to treat and improve the quality of water and at the same time try to make it part of the development. SDB worked with Enviro Pro Green Innovations (S) Pte Ltd and spent more than RM2 million on the river rehabilitation programme. The project was completed in June 2013. It was a long process for both SDB and Enviro Pro and despite the challenge of space constraints, both parties managed to make it work. In 2016, more affordable housing is expected to be introduced by the private sector. There are 29 affordable housing projects in Penang with 12 being developed by the state government and the other 17 by the private sector as at April 2016. This is great news. But how does this bode for high-end or luxury properties in Penang? VST Group’s marketing director, Rocky Cheang, opines that the next five years will see an oversupply of affordable housing. He shared, “There will be no newly launched condo projects in the next 5 years. Developers are focusing on affordable housing now and there will be an oversupply in the near future and demand for quality condos will return. oversupply of affordable housing in Penang. Mont Residence is developed by VST Group. “So, if you are thinking of long-term investment, then look into quality units. Affordable housing might be cheaper per square foot. But you have to take into consideration that these projects might he higher density and lower quality. 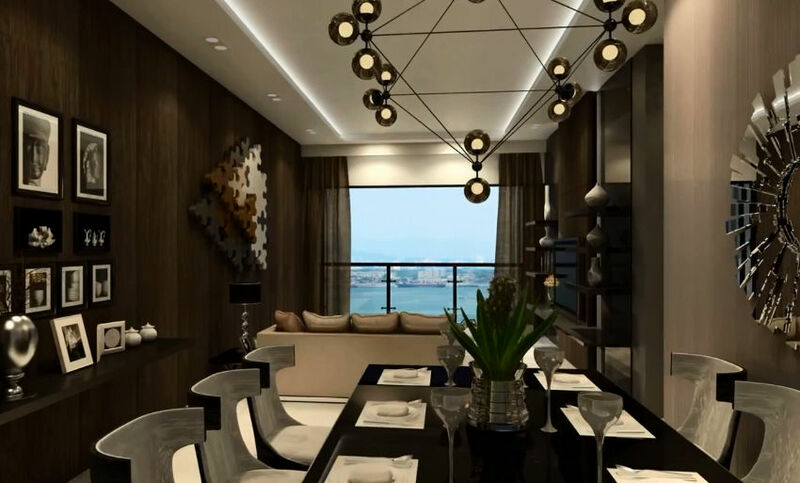 The potential appreciation would also be lower than a development that comes complete with a unique lifestyle concept”, Cheang added. Additionally, Cheang added that future guidelines and state policies might change as time goes. The sale of these units might require owners to apply for consent from the authorities and controlled pricing might be implemented to maintain affordability, which might result in lesser appreciation of such units. 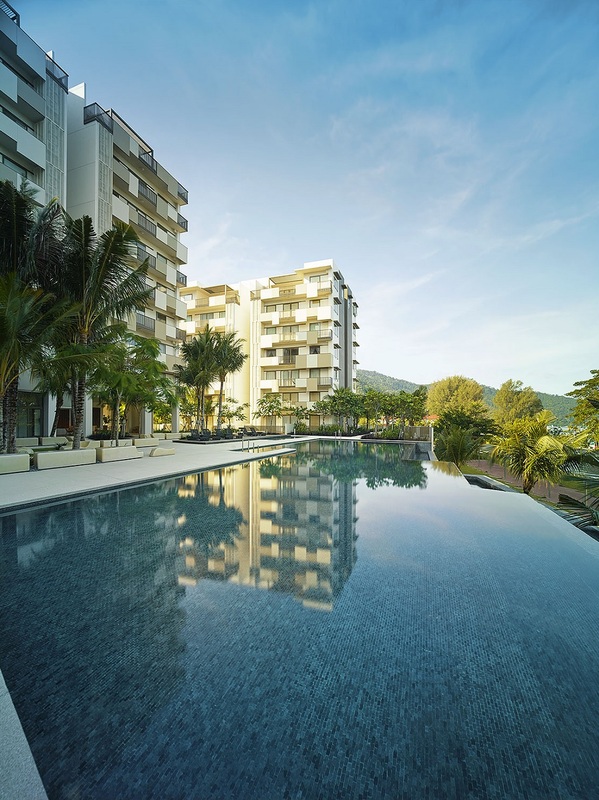 So, is it worth investing in luxury homes in Penang? Yes, if you are looking at investing in the longer-term (future) as the capital appreciation is expected to be better compared to affordable housing. That said, it is only prudent that we invest within our means and evaluate whether certain projects match our investment strategies and financial capability. Now, let's marvel at a few notable luxury homes (some would call these works of art!) 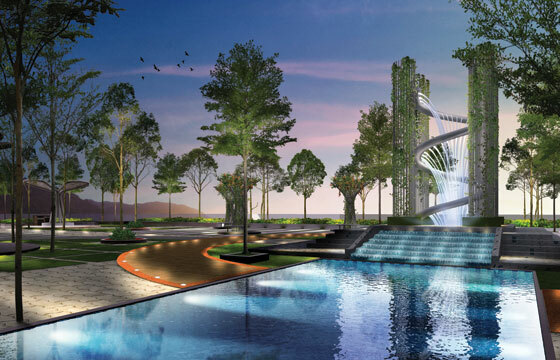 in Penang that will appease affluent buyers. 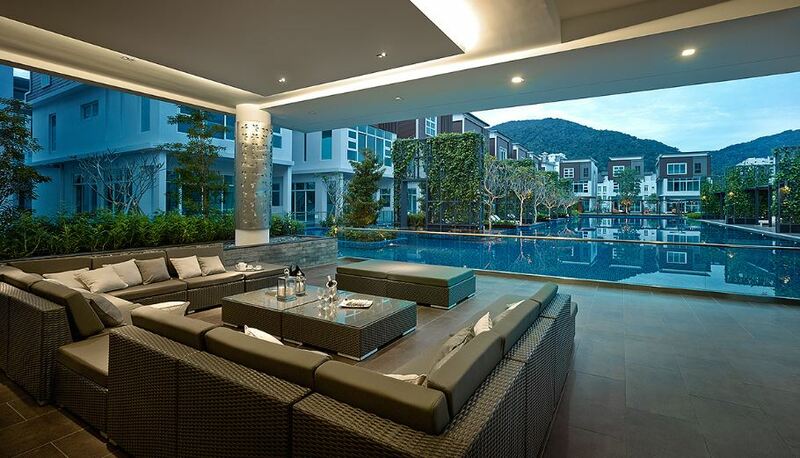 I want to live in these luxury homes in Penang Island! Mira is a Latin word which means wonderful. This essence is brought to life in more ways than one at BSG Property’s Mira Residence. So when they say have a wonderful life, you can literally live it at Mira Residence. 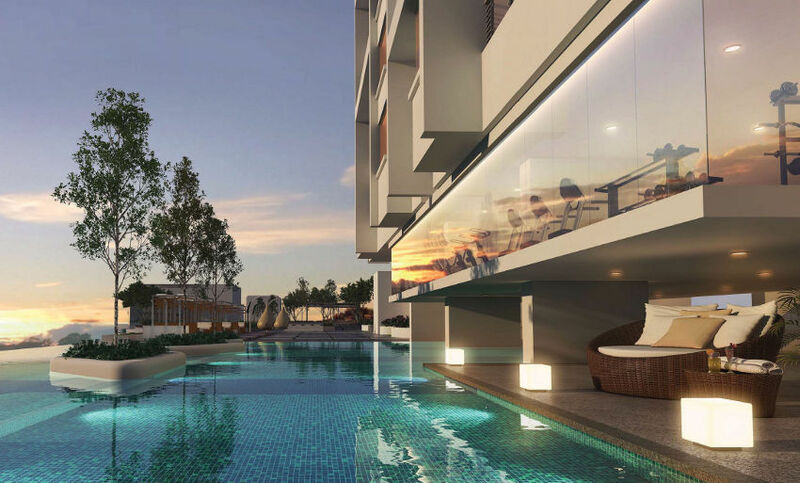 Located at the self-contained township of Permai Village in Tanjung Bungah, Mira Residence is a contemporary condominium that features two elegant high-rise towers, with 322 residences for the elite. 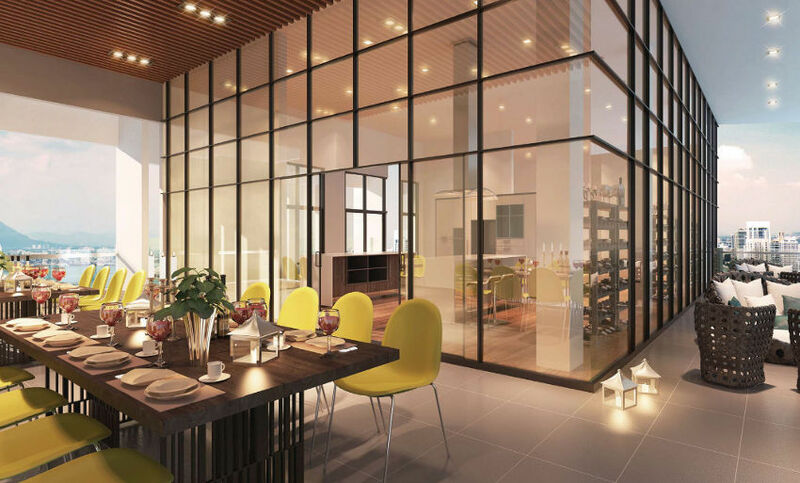 There are nine unique and stylish layouts for units ranging from 1,352 sq ft to 3,642 sq ft.
Tanjung Bungah is a well-known high-end suburb with green lush hill and public amenities that is close to Penang’s famed sandy beaches. You could say that Mira Residence offers the best of worlds – the beach and the hills. Luxury also comes in the form of beautiful views that residents get to appreciate day and night. Mira Residence accords amazing views in every direction. Click on the 'I'm Interested' icon at the top right of the project page. One would be lucky to have a wonderful view. At Mont Residence, you get TWO. The 38-storey building has a mountain at its back, and the sea at its front. You could say this is the perfect “sandwich” for a luxury home! The building faces northeast and spoils residents with amazing views of Straits Quay and Tanjung Tokong. 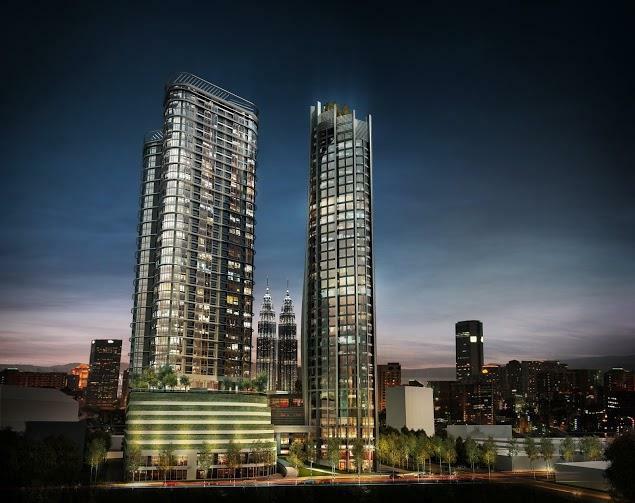 Mont Residence is located in the Tanjung Tokong area. It was once a sleepy fishing village, but has now awoken with a series of developments including two malls, Island Plaza and Gurney Plaza. So, shopping you say? Take your pick! Plus, it is a short walk to the morning market. 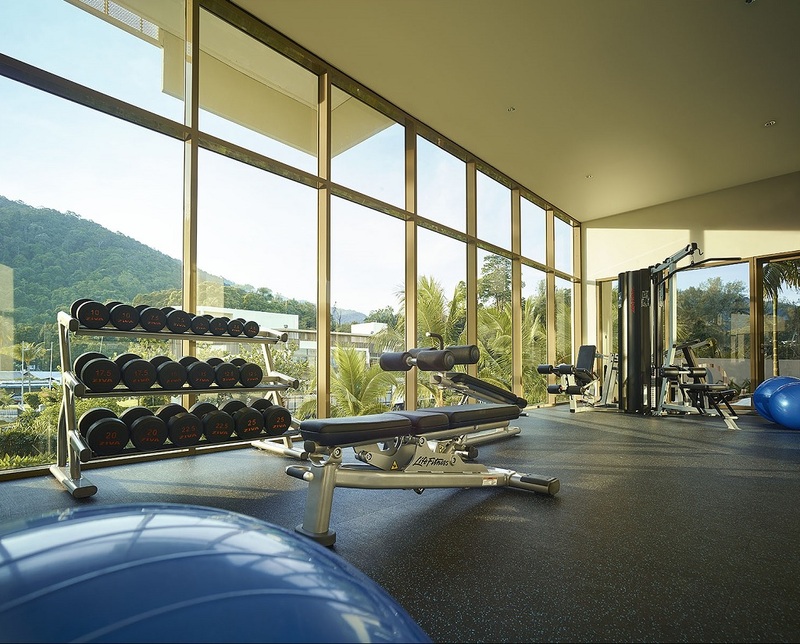 Family, fitness and fun are top priorities at Mont Residence! For those who love swimming, there are three pools available – children’s play pool, lap pool and aqua gym pool with Jacuzzi. There’s also an expansive 2,000 sq ft fully equipped gym! That’s a luxury for any avid gym goer. 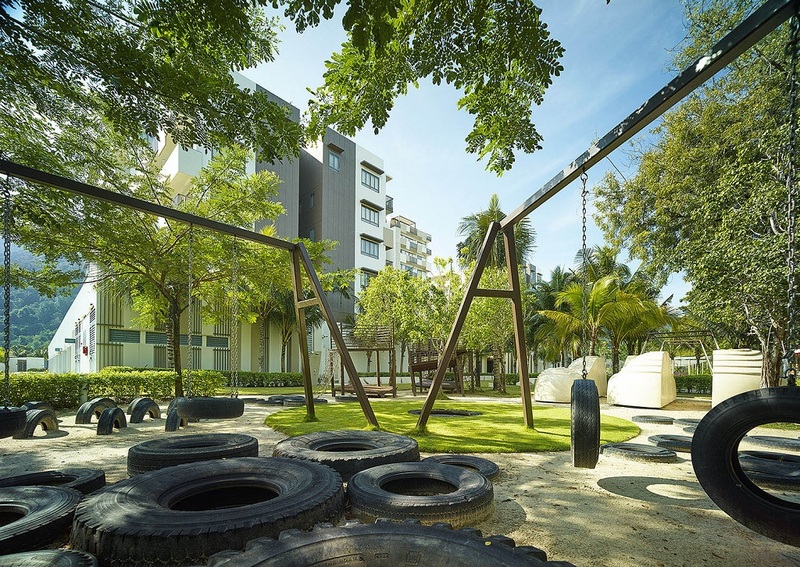 For families, there are children’s playground, children’s study area, tuition room and a daycare centre. To clock in more family hours, residents can also use the room for entertainment and leisure. Mont Residence also offer dining facilities which can comfortably accommodate 30 people; perfect for housewarming gathering, birthday parties and more. You could say that residents will have the luxury of choice at Mont Residence. 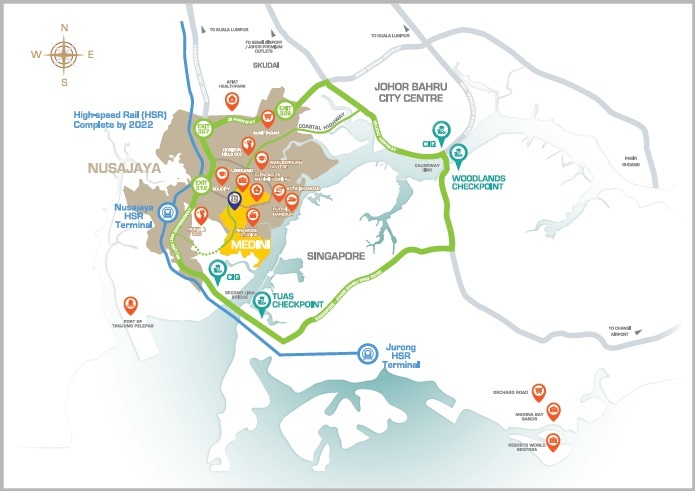 Marketing director of VST Group, Rocky Cheang, is positive that Tanjung Tokong is going to be the next hot location that will be “better than Tanjung Bungah”. The name says it all – By The Sea. 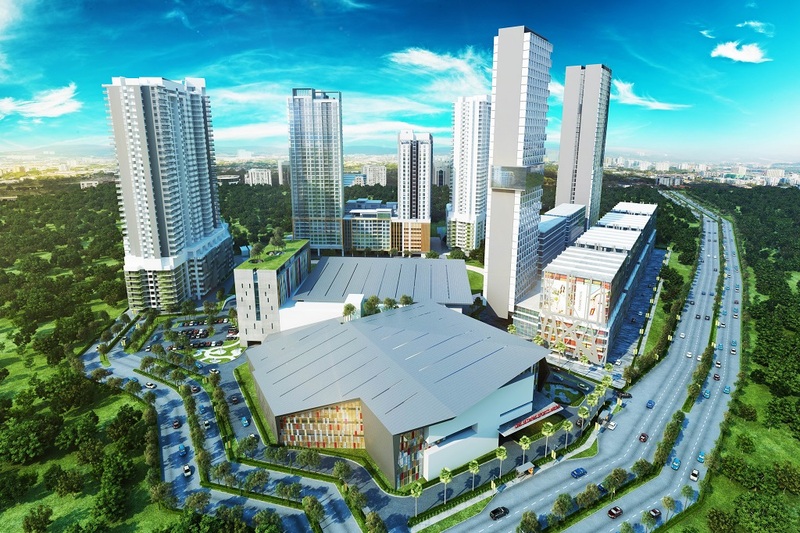 This freehold development is located along Batu Ferringhi’s main road. Better yet, it is situated on the quiet stretch of Batu Ferringhi’s beach. So if you love the sand, sun and sea, then you’ll love By The Sea. As a unique beachfront development, the low-rise By The Sea offers residents a front-row seat to a spectacular sea-view. The luxury suites come semi-furnished, with basic electrical appliances. One thing that ups the luxury and distinctive factor is a picturesque rehabilitated river (Sungai Satu) which runs along By The Sea. This endeavour took RM2 million to achieve, and the result is truly remarkable. How many developments can claim that “a rehabilitated river runs through it”? Not many, we reckon. Families would appreciate By The Sea’s close proximity to Upland International School and the popular Batu Ferringhi night market. Developed by Selangor Dredging Berhad, By The Sea counts multiple 5-star resorts as its neighbours. You could say that By The Sea keeps good company! Permai Gardens is a premium gated and guarded community that ensures security from the world outside. The development employs clever use of layout and structure to give you the luxury of maximum privacy at home. To encourage a vibrant community life and close ties with thy neighbours, the developer has removed physical boundaries between neighbours by eliminating the use of fences and gates. The good old days of mingling and fostering camaraderie will be very much alive at Permai Gardens. 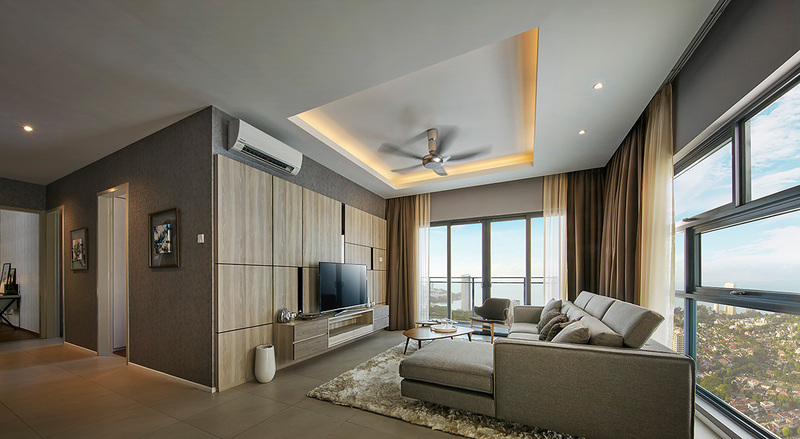 Located at the self-contained township of Permai Village in Tanjung Bungah, Permai Gardens is a development that features 3-storey terrace homes and 3-storey villas. The units range from 3,334 sq ft (terrace homes) to 4,331 sq ft (villas). The project has been completed and the best way to appreciate the beautiful landscaping and luxurious clubhouse facilities is to see it for yourself. Residents in the villas will be accorded direct access to the pool. The development is fully equipped with the latest fixtures and finishing. Upping the ritz factor is a majestic pool, which doubles up as the main feature as well as private pools for the select few. 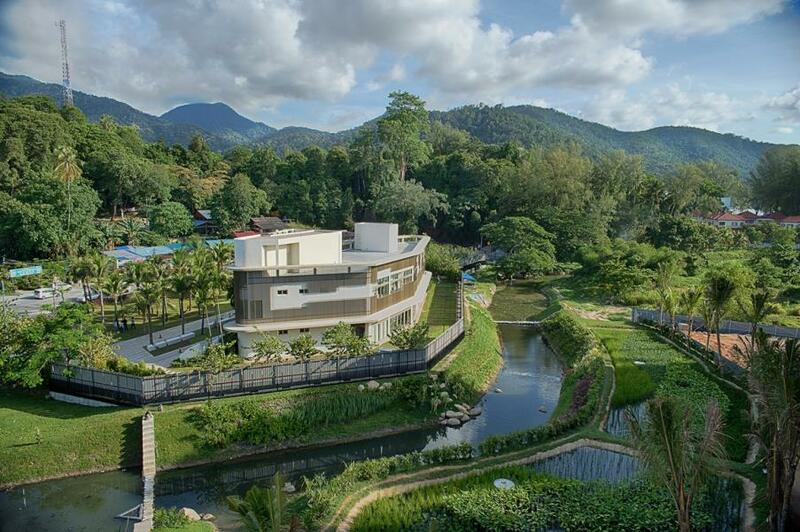 As you will reside in the tranquil area of Tanjung Bunga, you will wake up to lush green hills and fresh air, knowing that Penang’s famed sandy beach is just a short ride away. Oh, what bliss it is to be able to call Permai Gardens, home sweet home.